Sign Up For A Camp Let's Go! Kids love us. Parents trust us. We’re not your average sports camp. Give your child the opportunity to gain new skills and become a better person, all while having the time of their lives. We are Portland’s premier youth athletic program offering a holistic approach to teaching and coaching kids. Not only do we teach kids the techniques and tactics of sports, but we are continually finding ways to teach positivity, good nutrition, and the importance of community. With the help of excellent coaches, we offer fun, safe, and nurturing yet challenging camps and clinics aimed to inspire kids both mentally and physically. Our summer camps are meant to get your kids out of the house, moving, and enjoying the company of their peers in a developmental and fun environment. Spring Break is all about sunshine. You’ve still got to work but the kids need something to do. We’ve got just the thing. Bring the little ones to one of our all sports camps! It might be tempting to hang out inside during the winter months (we do it ourselves sometimes), but your child needs to get out and move their legs. Try our Winter Break camp. 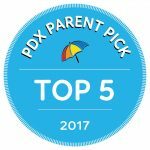 Voted Portland's Best Summer Camp 6 Years in a Row. Our organization is lucky enough to be a part of an amazing and supportive community. 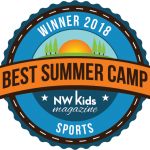 We were honored to receive NW Kids Magazine's "Best Summer Camp" award four years in a row from 2013 to 2018. That means the world to us and we wear it as a badge of honor. Here at BaxterSports fun is always a priority. Check out our events calendar to see an overview of all of the sports camps that we have coming up soon and in the future. Each event is color-coded according to the specific camp type. Select a date to get more information about the camp location, time, and more! View The Spring Break Camp Page! Follow us on social media to see exclusive pictures of your children at our camps and learn more about the BaxterSports experience. Sign up for the BaxterSports newsletter and never miss an update for any of our sports camps. You’ll also receive special offers for future camps and useful articles about being the best sports parent possible! Sports are about more than just skills, scoring goals, and winning games (although all that is really fun!). They give you a chance to learn who you are, how to successfully relate to people — whether that means teammates, opponents, coaches or referees — and to learn more about life. BaxterSports is an organization that stresses the importance of nutrition, proper stretching, positive thinking, and the mental game on top of skill-building, learning the game, and creating a sense of community. We want athletes to come back later and coach the next generation of campers. Our organization is lucky enough to be a part of an amazing and supportive community. We were honored to receive NW Kids Magazine’s “Best Summer Camp” award four years in a row from 2013 to 2016. That means the world to us and we wear it as a badge of honor. Here at BaxterSports fun is always a priority. 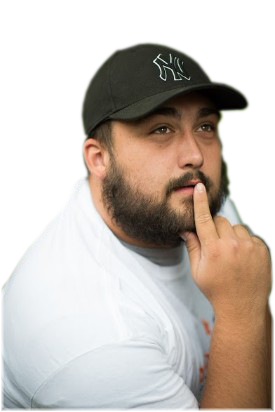 Our fearless leader, Brian Baxter, is a sport psychology consultant with over 20 years of experience in youth sports. His love for sports runs deeper than simply kicking around a soccer ball or shooting a free throw. Brian’s vision for the camps has always been to provide a great environment for athletes to learn and grow in all aspects of life. Through rain or shine, BaxterSports has always found a way to provide an engaging and safe environment for our athletes. We offer sessions over both Spring and Winter Break, as well as a variety of camps in the summer. Your kids have enough energy to last year round, so we do too. Whether you’ve got young athletes who want to get their first taste of sports and teamwork, or a seasoned high school athlete, we’ve got a camp or program to meet your needs. 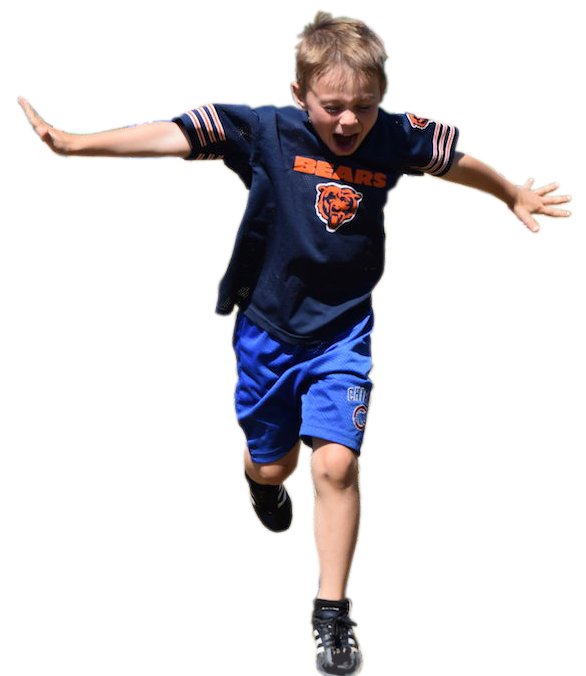 Our sports camps serve ages 5 to 16 and everything in between! During each camp the kids are grouped based on age to encourage self esteem. Haven't Signed Your Little One Up Yet? Once your child tries one of our sports camps, we are confident they are going to love it. We’ve been doing this for 10 years now and have developed the perfect mix of skill-building, sportsmanship, and most importantly, fun! Sign your little one up for a camp — you’ll be glad you did! BaxterSports offers fun, safe, and nurturing yet challenging sports camps and clinics in Portland, OR, aimed to inspire kids both mentally and physically. Our camps are located in the greater Portland, Oregon Metropolitan area area.